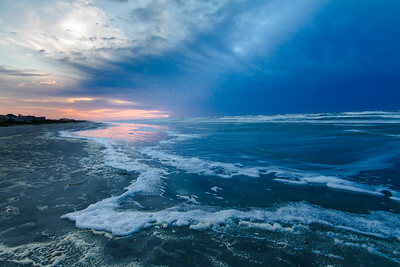 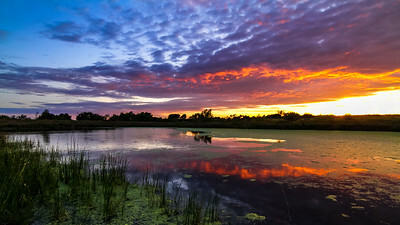 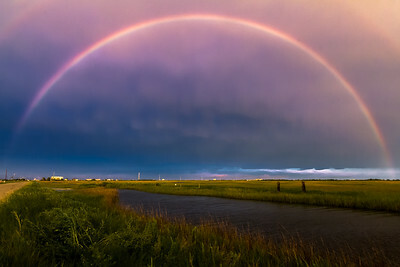 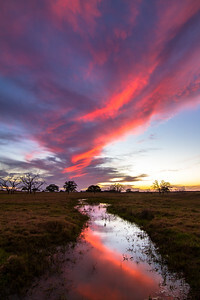 Stunning sunset over a South Texas ranch in Yoakum, Texas. 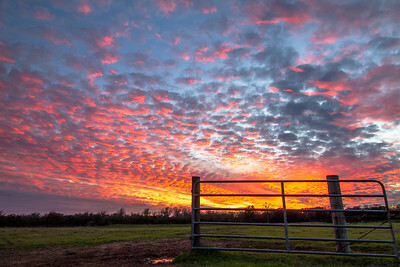 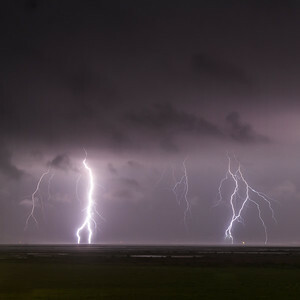 Stellar sunset over a cattle ranch in South Texas. 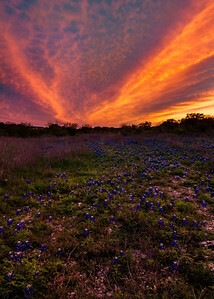 A fiery sunset hangs over a field of bluebonnets in San Marcos, Texas. 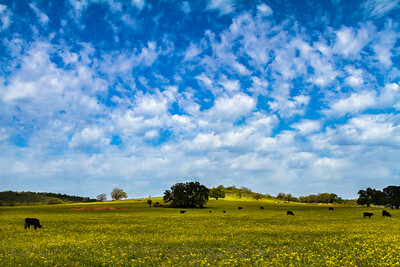 A vast field of yellow buttercups sits beneath a wispy-clouded blue-sky morning near Llano, Texas. 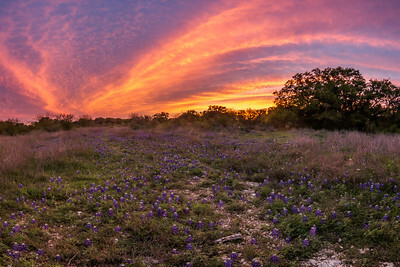 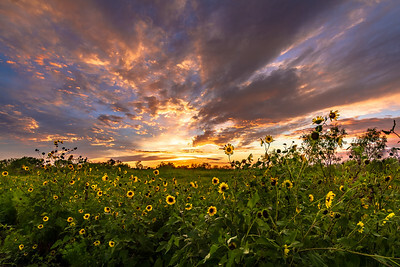 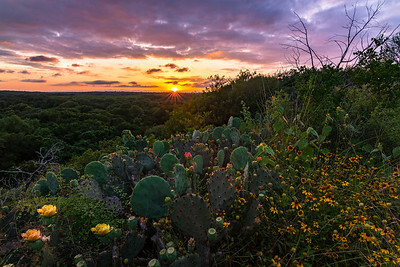 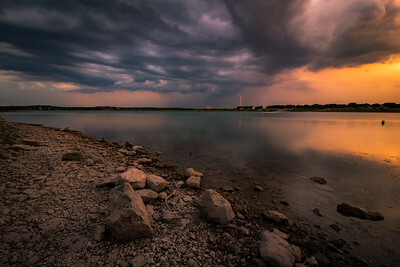 An intense sunset over bluebonnets in San Marcos, Texas.